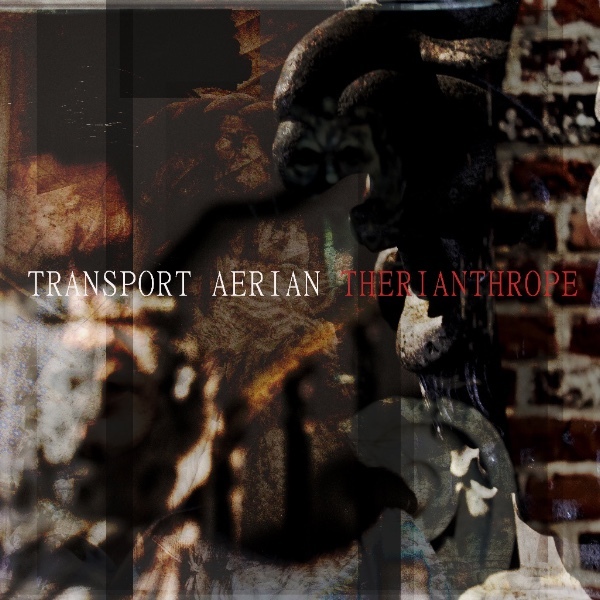 Transport Aerian – The Great Reward! 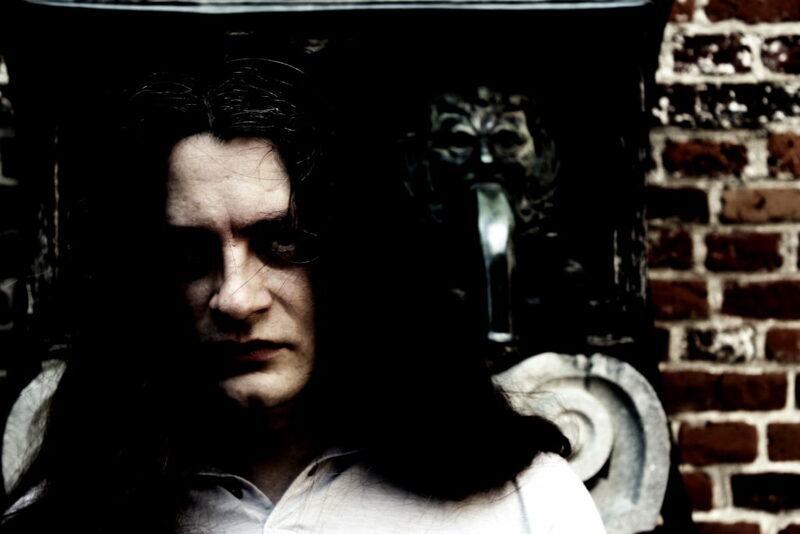 Today we announce something that Transport Aerian has never done before. In 7 days on November 17th, Therianthrope will be released, and I feel I need to give something special for those, who are already certain that they want to have their limited edition copy. 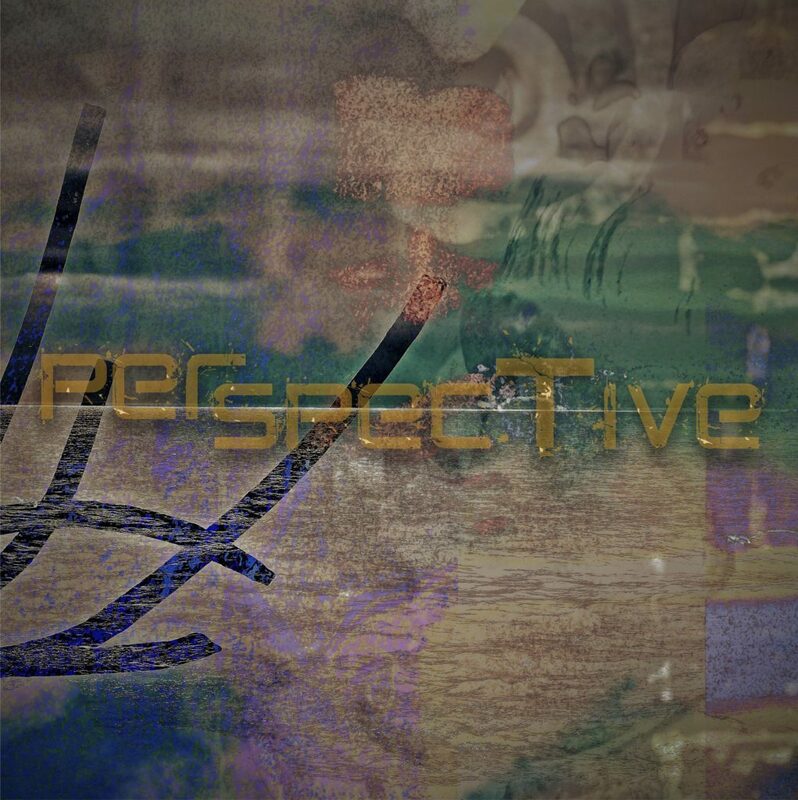 Today we start a pre-order campaign at a special price and with each pre-order, we’ll be giving away a digital sampler called “Perspectives” which includes three (3) songs from our previous catalog. This is a small present for those who only start discovering Transport Aerian’s subjective universe. We hope you’ll enjoy your travel into our music.